A report from Canada's parliamentary budget watchdog to be released Thursday will charge that the Conservatives have no detailed plan for cutting the size of the federal government as promised, CBC News has learned. 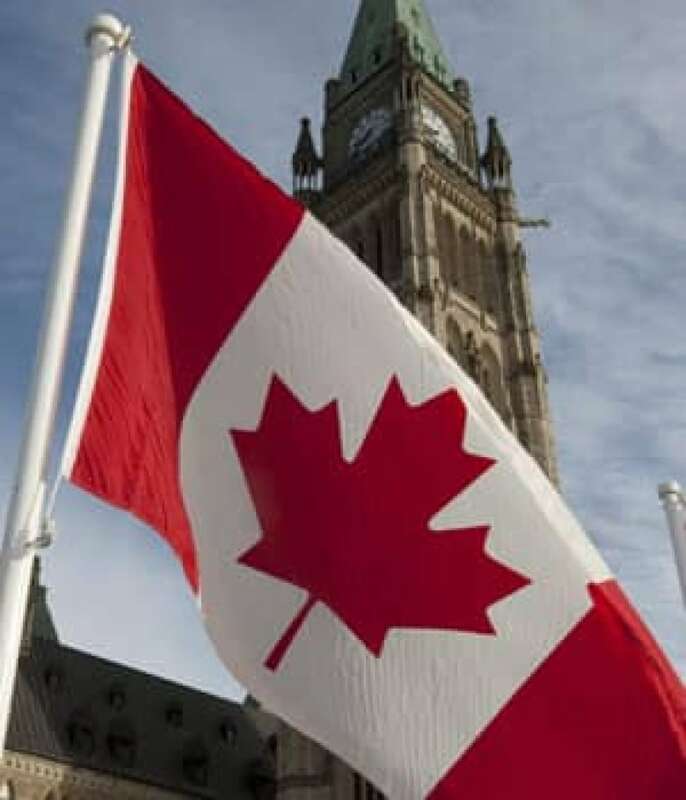 CBC News has learned that Canada’s parliamentary budget watchdog is set to take another bite out of the Conservative government, this time for having no realistic or even apparent plan for cutting the size of the federal government. As part of its deficit elimination program, the Harper government has promised to contain the size of the federal bureaucracy that has grown by a record 14 per cent since the Conservatives came to office five years ago. The latest Conservative budget projections call for $6.8 billion in cuts to federal programs over the next five years, including annual attrition of about 10,000 public service jobs. But CBC News has learned that an investigation by parliamentary budget officer Kevin Page found that if Prime Minister Stephen Harper and his government are serious about cutting federal jobs, they aren’t sharing the plan with the bureaucracy. Sources familiar with Page’s investigation say his staff asked the 10 largest federal departments to provide their respective plans to deal with a hiring freeze or employment cuts over the next five years. Most of the departments had no comprehensive plans, sources said, and even those that did are not preparing for anything close to the changes in government growth being promised. Page is expected to use his latest report to hammer the Harper government once again for not providing Canadians with details of its economic plans to return the country to balanced budgets. Among other things, the report will take a swipe at the Conservative government for refusing to provide Page’s investigators with comprehensive information on staffing and departmental budgets. Page’s report on federal staff reduction plans will be accompanied by a separate economic review, a document mainly intended to reinforce the budget office’s most recent fiscal projections. Page’s office has consistently been at odds with the federal finance department’s calculations that the government will be back in the black by 2015. Last fall, Page estimated that five years from now, the Harper government’s economic plan as it now stands would still be running an annual deficit in excess of $10 billion. That drew a strong public rebuke from Finance Minister Jim Flaherty, who questioned the validity of Page’s research and analysis. A source familiar with Page’s latest report says it calls on the government to set out its restraint program clearly and completely. "When the government can’t say how it is going to cut spending, but we’re buying new fighter planes, building new prisons — obviously something has got to give." One thing is certain: Page’s latest rocket will only escalate the growing war of words between the parliamentary budget watchdog and the federal finance department he is charged with watching.